Moon Light is the Oliverson family, called “the most talented and entertaining family since the Osmonds” by L.A. Talk Radio. 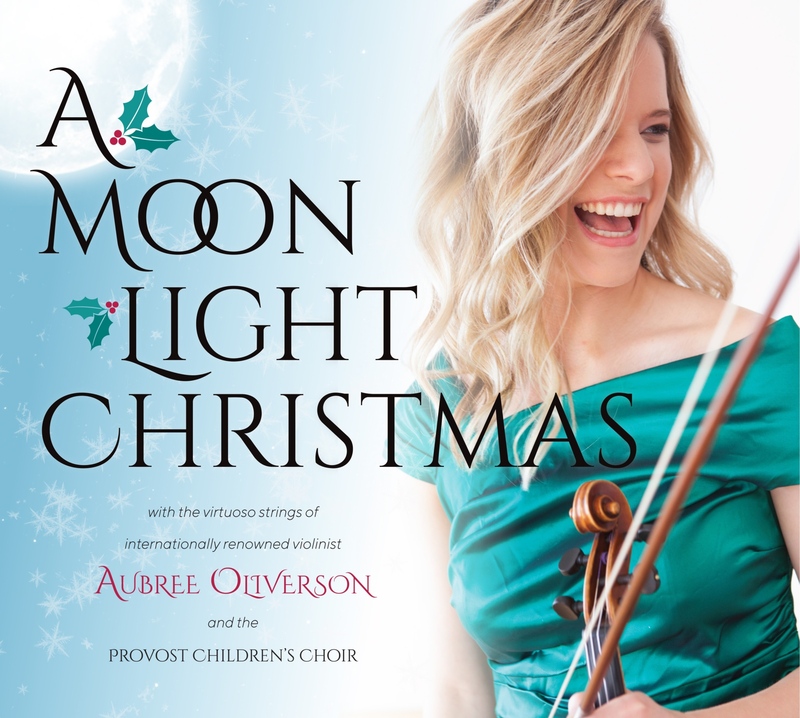 Hailed as a “Modern Mozart,” Moon Light features 20 year old Aubree Oliverson, a state, national, and international violin competition winner, who has performed to rave reviews in Japan, England, China, Italy, and locations across America, including at age 11 with the Utah Symphony and at Carnegie Hall the following year. Aubree most recently won the prestigious Dorothy DeLay Violin Competition at the Aspen Music Festival and has been featured on NPR’s popular program From The Top an astounding four times. Aubree was concertmaster with the Gifted Music School at age 14, and at age 15 was invited to attend the Colburn Academy of Music in Los Angeles. Aubree enjoys performing with her talented family, including her father, talented pianist and composer Dr. Stephen Oliverson, with whom she has recorded four award-winning albums, and her siblings, 17-year-old Andrew and 13-year-old Lily, who are both accomplished musicians as well. OPTIONAL ADD ON: Join us for pre-show hors d’oeuvres from Custom Catering prior to the Monday night concert at 6:00pm in Room 101 right next to the theatre. The cost is $5/person and advance reservations can be made online or by calling (801) 225-ARTS between 10am-6pm weekdays. Concert ticket must be purchased separately. This event is included on the Indoor Season ticket.